The rock band will perform at Bellahouston Park next year on Saturday, August 17. Foo Fighters: They will perform on Saturday, August 17. 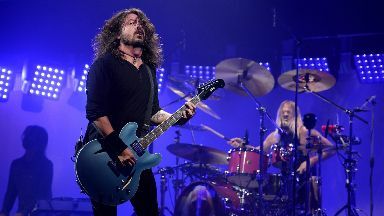 The Foo Fighters have been announced as a headliner for Glasgow Summer Sessions. It will be the first time they have performed at the event, featuring classic anthems such as The Pretender and Everlong. Now in its seventh year, The Cure will be the other headliner and will perform on Friday, August 16. 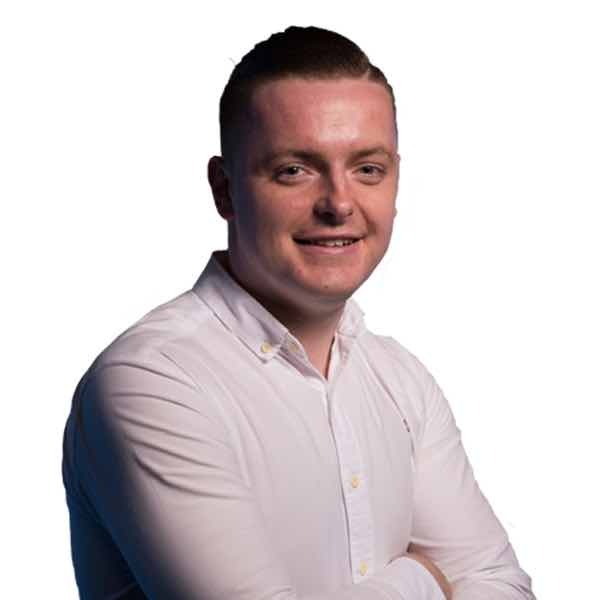 Geoff Ellis, of organisers DF Concerts, said: "To welcome Foo Fighters to Bellahouston Park for the first time is so exciting for music fans all over Scotland, as they are, to this day, one of the best festival headliners in the world. "With their outstanding back catalogue, this is bound to be an unmissable show. "This announcement, as well as the previous reveal that legendary band The Cure will make their return to Scottish soil after 27 years on Friday August 16, truly cements Glasgow Summer Sessions as an integral part of the Scottish live music calendar for 2019. "With more to come, fans should stay tuned for the full line-up." Tickets go on sale from 9am on Friday.